User stories are informal, short, and sweet. 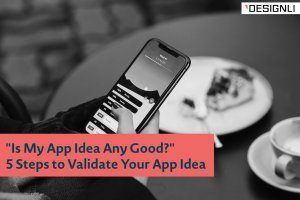 They’re an easy way of provoking proper feedback and discussion around what your app is doing successfully, what end users want from your app, and what your app is lacking in regards to engagement and experience. 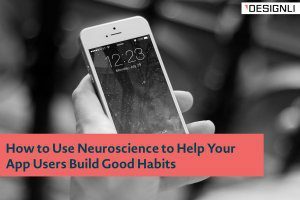 Know that user stories are extremely important for avoiding focusing too much on your team taking an analytical approach, and forgetting the very real, very human experience of app development. 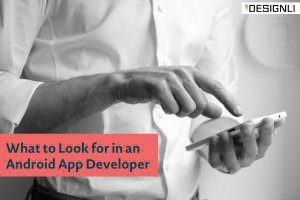 You’re developing an app that will not only produce a certain result for the user, but that will hopefully improve their lives in some way or provide a reward based on their usage. There’s also an actual, very material and tactile experience with the app itself that will yield that particular result. 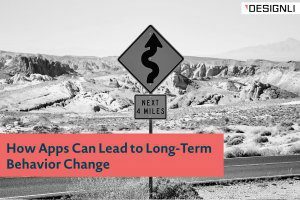 If the reward for app usage is great, but the road to getting there is overwhelming, then people are likely to turn away. If the app experience is fun but the pay-off is underwhelming, it’s unlikely they’ll come back. User stories are going to help you find the balanced mid-point between app experience and app reward, between what the user wants and what the user actually gets. Remember that your users are the entire reason you’ve made the app in the first place. 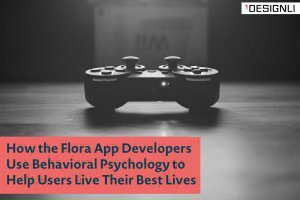 By focusing on their end experience and engagement, desires, behaviors, and preferences, you can ensure a stronger app that active users will keep coming back to. The user story exists in between the user and the app, marking their relationship to the product. 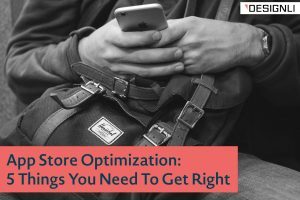 By determining what that relationship is, you can easily modify it to improve customer experience overall. 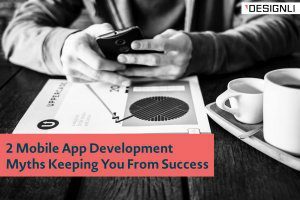 It’s not about specifying your exact target audience or the users you have, but is instead a means of engendering communication, collaboration, and feedback about your app and the various kinds of things your app desperately needs to be successful. Remember that it’s for the benefit of the team to work on the app, putting effort prioritization in the right place. Hang your user stories in an easy-to-see place to act as a reminder for what your team should be doing moving forward. 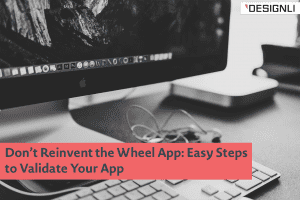 Make enhancing the ways users interact with your product into goals and plans for your app’s future development. First and foremost, you’ll need to know who your users are. Perhaps anyone can and will use the app, and that’s fine. Perhaps it’s only people within a certain location who will need or want to use your app’s features, and that’s fine too. 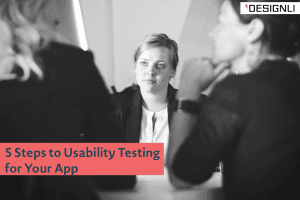 You’ll need to first figure out the scope and target of your users so that you’re not developing user stories for every single kind of person out there – which would be overwhelming, as one of the pitfalls in app development is trying to provide for absolutely everyone. 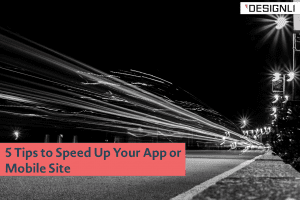 There’s no one-size-fits-all, and while that doesn’t entail deliberately excluding a lot of people, it does mean narrowing your focus in such a way that you can dial in on the important parts of your app and the most likely active users in order to give them what they want. When we say user stories ought to be simple, we mean simple. It doesn’t need to be a complicated or a convoluted story about a user that loves soccer, lives in Cleveland, only uses the app on Saturdays, and has a particular affinity for creating Lay’s potato chips flavors. However, that doesn’t mean it can’t be. In fact, coming up with back stories can be exciting and give you insight into all the possible users (often called creating User Personas). Start big and get smaller. 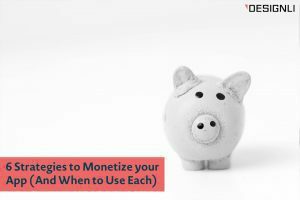 However, you’re going to want to break those stories down into easily consumable segments that can be used in proper discussion. Who is unlikely to use the app? Do we know anybody like that we could ask? What do they want from the app? 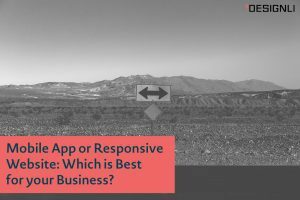 What does this app offer that your website can’t, or that the competition can’t? How will we ensure proper feedback and metrics to track this information? It’s as easy as that. Use the stories to provoke discussions with your team. What Are Things I Should Watch Out For in Developing User Stories? You’ll want to be careful in taking your audience for granted. 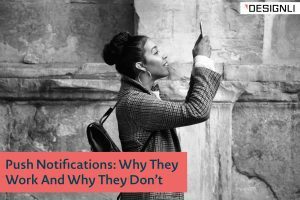 You don’t want to assume that every user is going to want a particular feature of your app, and that’s why it’s important to expand on who will want what. 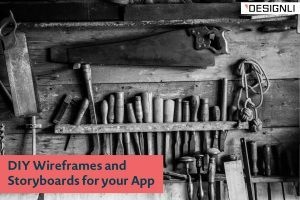 If there are too many functions, then perhaps you should go back to the drawing board to work on the simple things you know your app and all your end users will need. 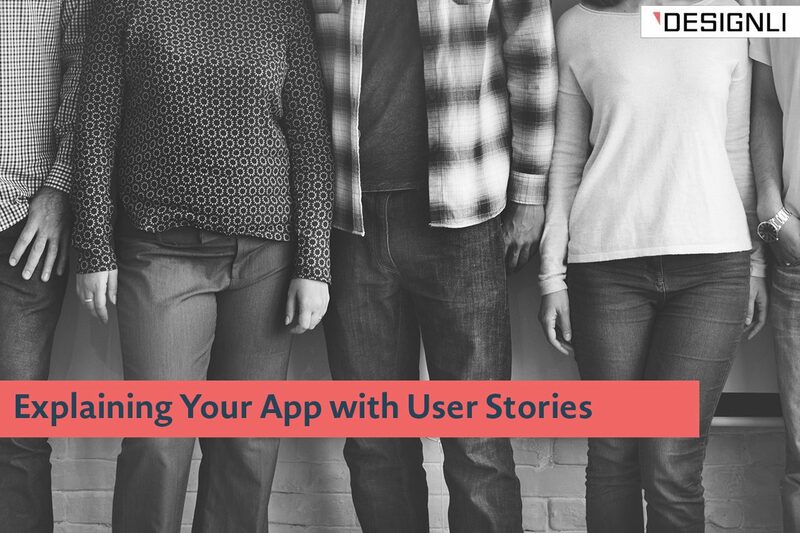 Using user stories can help you see the bigger picture and avoid packing too much into the app without accounting for overwhelming information or bad user experience, and can result in decreasing your user attrition. 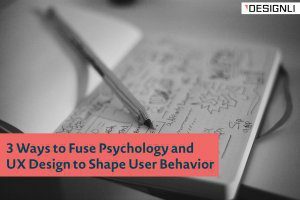 User stories also help you figure out the desires of your users, although they don’t necessarily help with visual design or user flow. 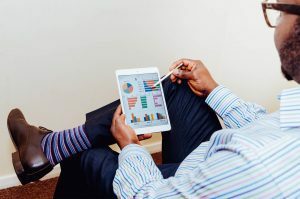 Don’t rely completely on user stories in app development, but utilize other methods like segment analytics, customer mapping, and tracking user flows. Also, don’t forget to get feedback from actual users. 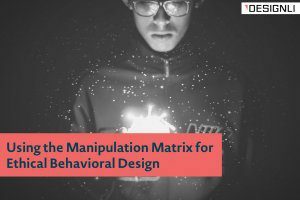 This prevents your team from completely assuming everything about the end user that isn’t based in actual fact. 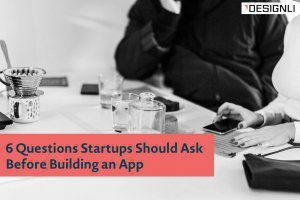 Be open to reviews and ask your customers for feedback so that you can get actual user stories that account for real app usage and experience. Don’t always assume you know everything, least of all everything about your end user. 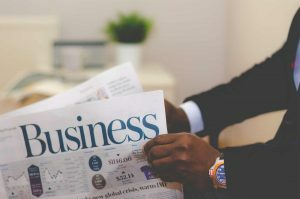 People are diverse, different, and extremely varied in their desires, behaviors, and preferences – user stories can’t account for everything, but they can give your team a starting point for focusing on the reason your app exists in the first place. 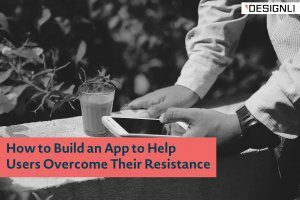 Ground your stories in the humans who’ll use your apps – they’re who it’s all about, after all.